In this article I am going to tell you about the Degustabox, a monthly food box that I started receiving in April 2015. I ended my subscription a few weeks ago after having received 6 months’ worth of food parcels. 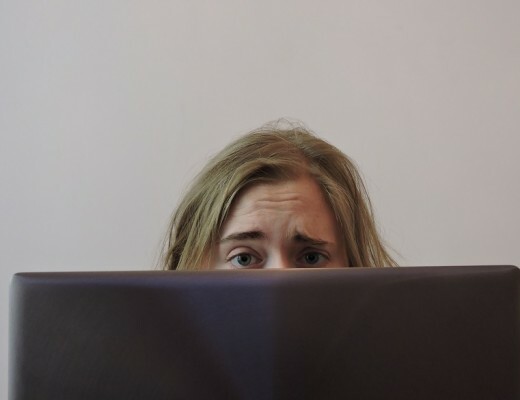 I had initially thought of writing a detailed article each month but the creation of this blog took longer than planned so I wasn’t able to do that in the end. So instead, here’s a six-month recap! It’s simple: each month, you receive a cardboard box jam packed with foodstuffs and drinks. 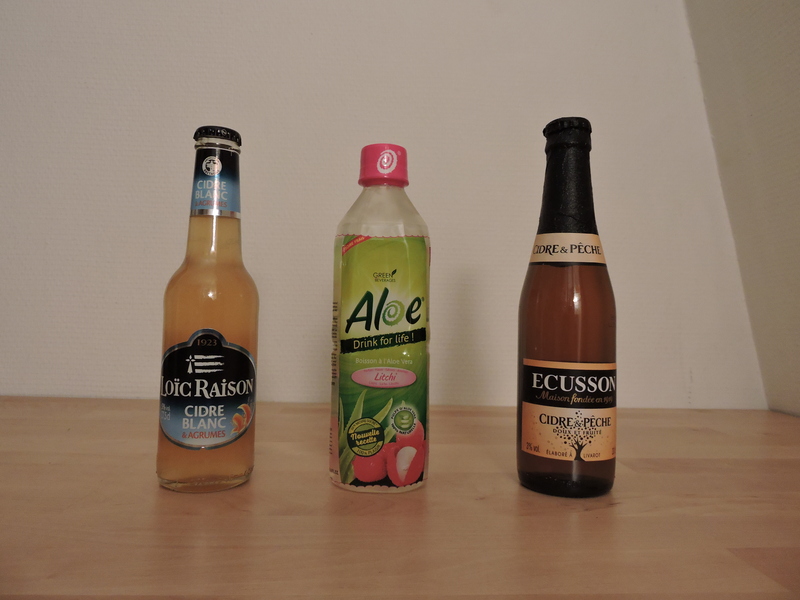 The idea is to discover new flavours without spending big bucks. 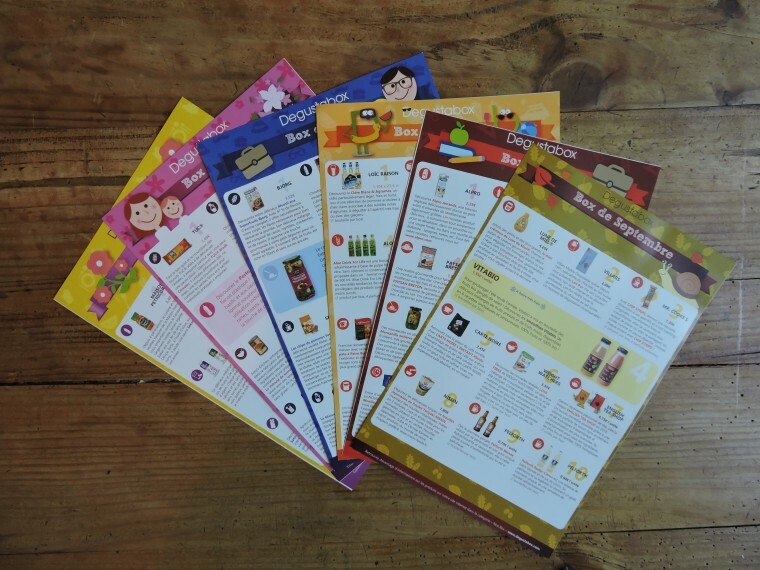 In the box you can also find a card that describes each product in the package, how much it would cost in a supermarket as well as a few ideas of recipes in order to use up the products. The box costs 16 euros per month, and honestly I think that it’s a very decent price. 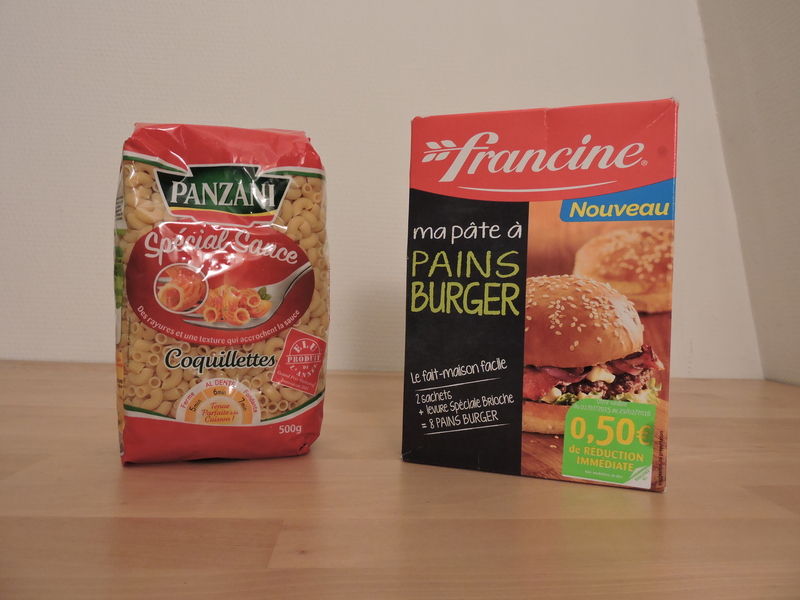 The packages contain a LOT of food and it was clear to me that I would have paid much more for the same thing in a supermarket. Plus, there is no commitment on the buyer’s part so you can stop receiving the packages whenever you feel like it. To start things off right, the box is well wrapped. It is pretty and feminine and not too big or bulky. The breakable products are wrapped in bubble wrap. In 6 months, only one glass jar arrived with the lid slightly loose. The sauce inside had leaked a little but hadn’t got as far as touching the other products in the box because of the bubble wrap. Over all, the product packaging was pleasant enough. Of course, over the course of six months I did see a few products that I didn’t feel like tasting, but that’s unavoidable because everyone has different tastes and preferences. In this category, the only negative thing I have to mention is how heavy the packages were. They weighed a lot because the contents was plentiful (once there was an entire six pack of alcohol-free beer!) but to be honest it was no picnic lugging the package back home from the drop off delivery place. 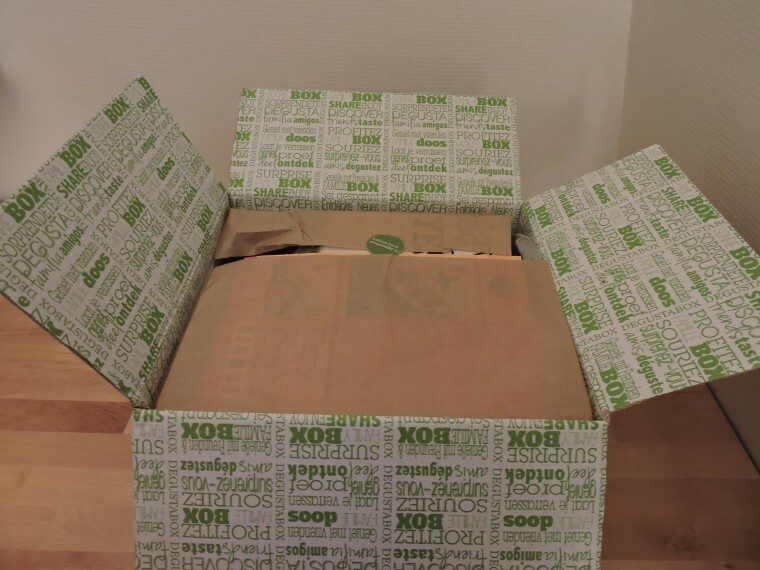 You could have the packages delivered directly to your home for two extra euros per month, but since I knew I wouldn’t be home to receive them anyway (and I would just have to go to the Post Office to pick them up) I didn’t go for that option. 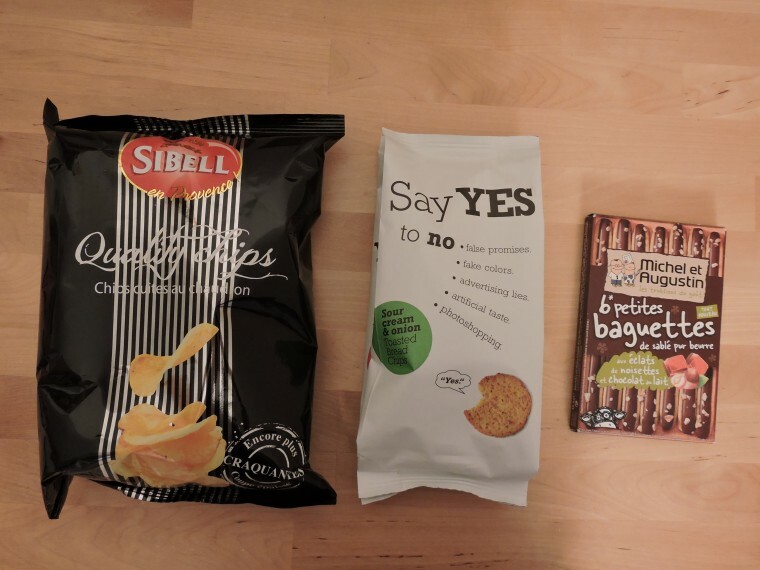 I liked the variety in the Degustabox packages: my kitchen cupboards were overflowing with many different types of things. 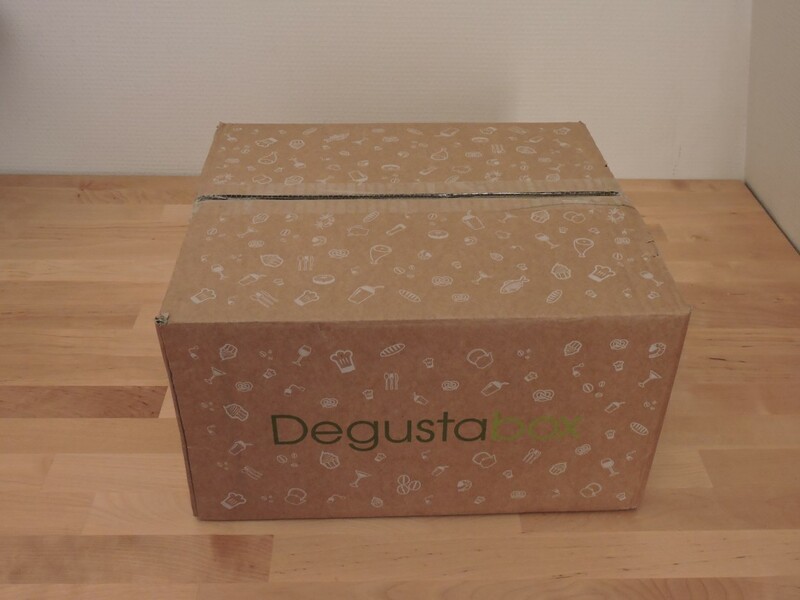 The name « Degustabox » comes from the French verb “déguster” which means “to taste”. Unfortunately it reminded me a little of “disgusting” in English (which is unfortunate for a food box) but anyway… Let’s eat! I have to say that I couldn’t help but notice that the Degustabox had a market positioning problem. I know that the whole point of the subscription is to try as many new flavours as possible but I just can’t imagine a type of consumer that would like sugary energy drinks AND almond milk, agava sirop or coconut water. I deduced from this that the subscription would be better suited to a family whose members have different tastes. I personally like a lot of different foods and I make an effort to try new things but in general I do prefer products that lean more towards the natural side of the scale. So readymade sauces, chocolate filled pancakes and sweets are not things I usually buy. Because of this, it took me a while to finish them or to give them away to friends who would appreciate them more than me. There were various recipes included in order to provide ideas of what to do with the products. I love recipe cards and always pick them up when I see them, but these ones just didn’t inspire me very much. 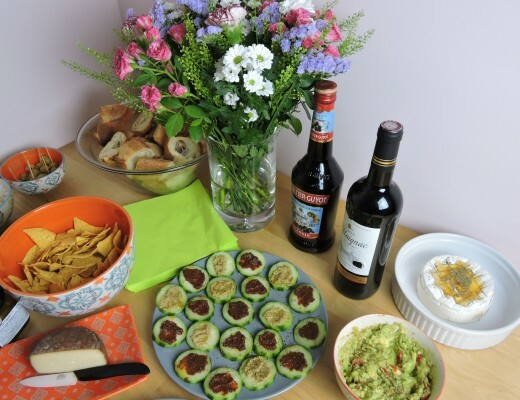 However, I could tell that some effort had been made to suggest recipes that were not too intricate or complicated but that were still a nice change from everyday recipes. Each month, you receive an email asking you to answer a survey that includes questions on the packaging, the products’ flavours, etc. 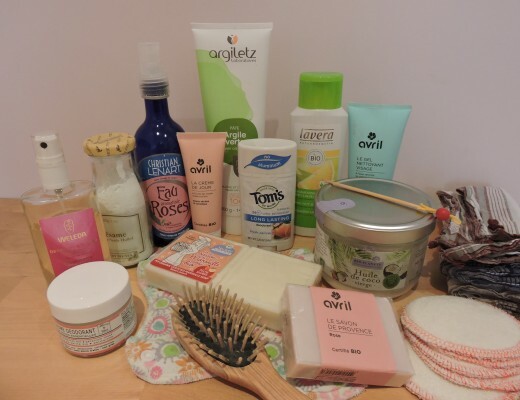 I answered it each and every month (because by doing so you gain points that then give you a discount if you answer every single survey for months and months) but I found that the surveys were sent out too quickly: I often hadn’t had the time to taste all of the products yet! So I sometimes answered the questions as best as I could but without having actually eaten the food, which was a shame. Once I decided I wanted to end my subscription, it was very simple to do so. I looked for the information on the website, sent an email to the appropriate address and it was all done within a few days. All in all, I was satisfied with the customer relations. 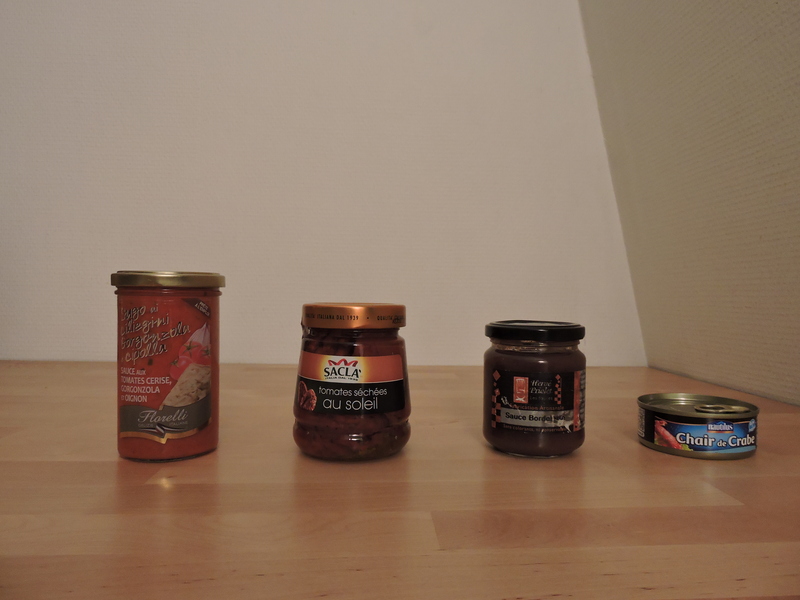 I discovered a lot of new foods, but out of everything I tasted, there are only one or two products that I might buy again. I loved the element of surprise: opening the box and looking closely at each product was a fun moment to look forward to each month. I used the subscription as a way of adding some variety to my diet, which is always a good thing. 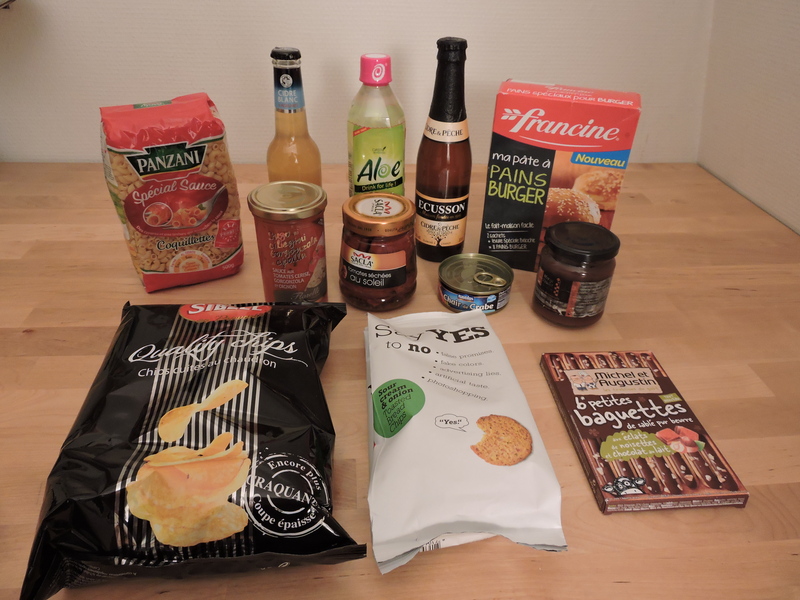 That’s it for this recap on my six-month Degustabox subscription! Have you ever received monthly food packages? What did you think of them?